Very unique 1 bedroom with stunning views of the Chicago skyline. Lots of built-ins including cabinetry, closets, & murphy bed. Stainless steel open kitchen with granite countertops and floors. Industrial bathroom with stainless steel walls. Nothing like it in Marina City. This condo is being sold fully furnished and "as is". No concessions will be given. 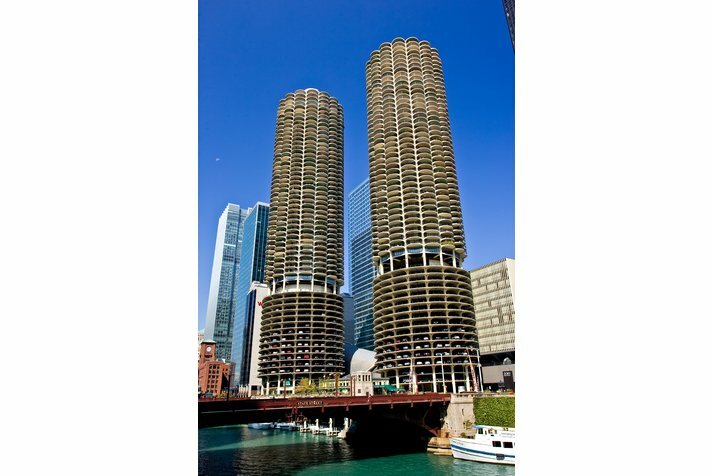 300 N State Street #5404 Chicago, Illinois 60654 is a condo property, which sold for $235,000. 300 N State Street #5404 has 1 bedroom(s) and 1 bath(s). 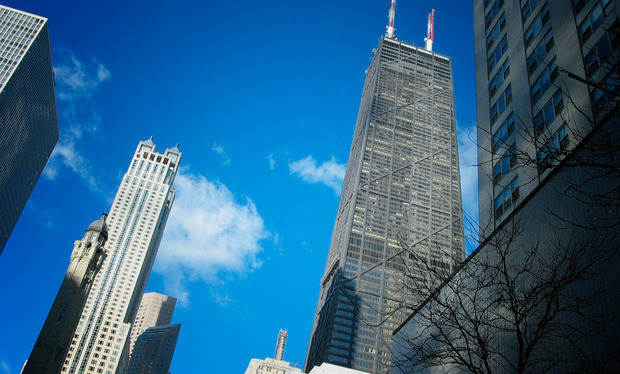 Want to learn more about 300 N State Street #5404 Chicago, Illinois 60654? Contact an @properties agent to request more info.